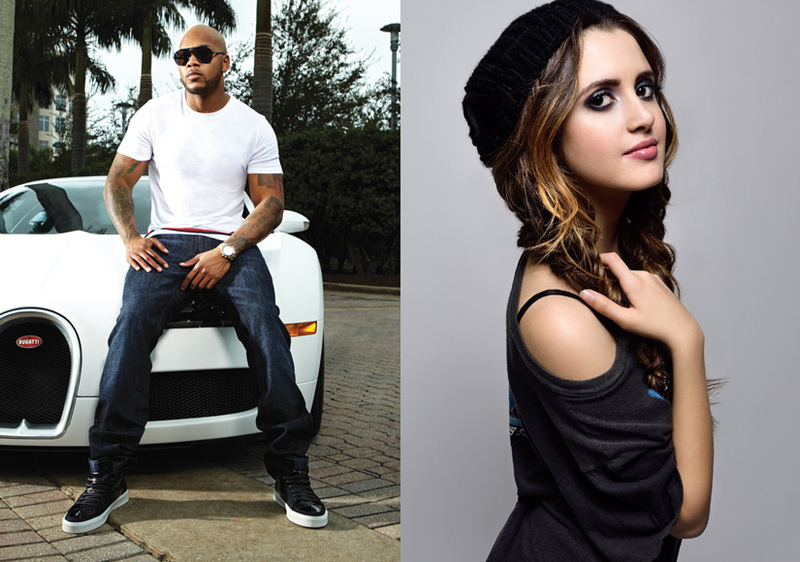 Flo Rida and Laura Marano have joined a star-studded lineup of artists set to perform at the 2016 Radio Disney Music Awards on April 30 at Microsoft Theater in Los Angeles. Flo Rida’s song “I Don’t Like It, I Love It” is nominated for So Happy – Best Song That Makes You Smile. The tune had a 15-week run on Radio Disney’s “Top 30.” His latest single, “My House” has spent 17 weeks on the Radio Disney charts, including a week at number one. Previously announced performers include Ariana Grande, DNCE and Hailee Steinfeld. The Disney Channel will air the two-hour show at 7 PM on Sunday, May 1. Tickets for the RDMA are available at AXS.com/RDMA.